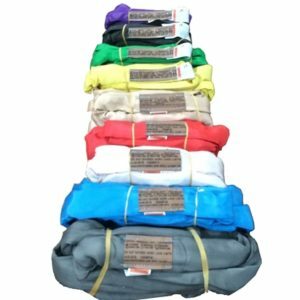 SuperTechlon Round Slings are versatile and high performance polyester slings. 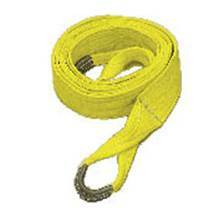 SuperTechlon Round Slings are versatile and high performance ployester slings. The sling features a patented abrasion and cut resistant jacket, and unique identifying markers for greater ease of use. The G-Link is a multi-use connector specifically designed for connecting hardware to web, round or Twin-Path® slings.